We believe aprés ski should be about live music. That’s why we have live acts on stage every day for aprés ski throughout the whole winter. Seven days a week for one hundred days straight. Come see our bands and troubadours rock it and enjoy the fun! The aprés ski is open from 4 PM-8 PM every day with live music starting at 5 PM. Welcome! 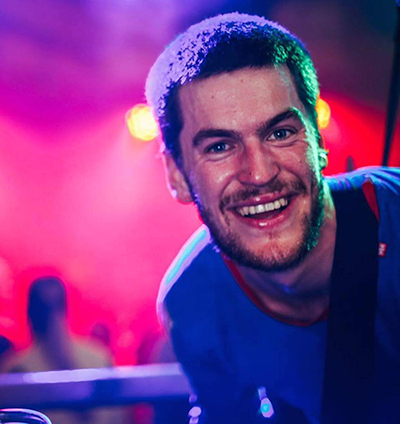 With eight winter seasons completed in Sestriere, Italy, Val Thorens, France and Bad Gastein, Austria, Martin is one of Sweden’s most frequent and talented aprés ski entertainers. 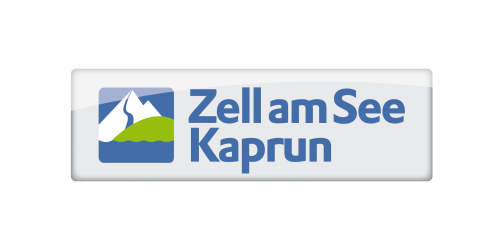 With a song repertoire that equals the distance from his hometown Göteborg, Sweden, to Zell am See Martin guarantees an extraordinary atmosphere for ski boot dancers and boarders. 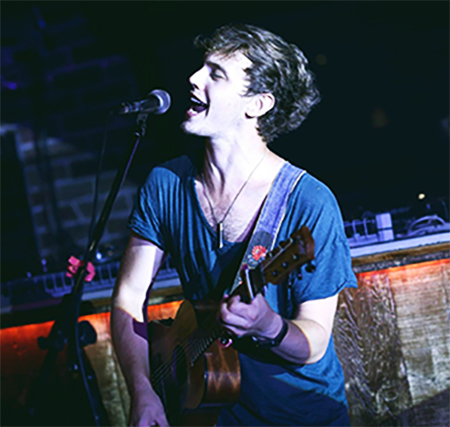 Simon entertains his crowd by mixing wit and humor with well known, sing along-friendly pop and rock classics. 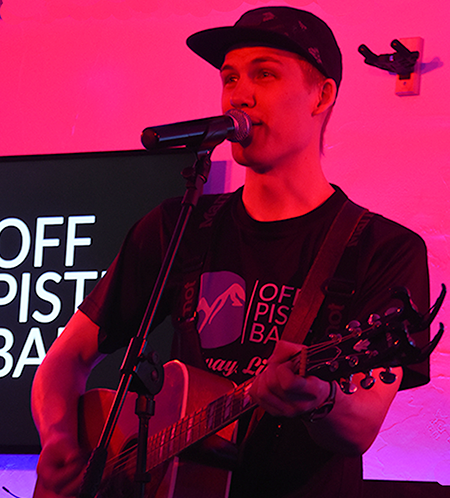 After two completed Winter seasons at OFF PISTE BAR Simon has become a household name in Zell am See. Feel free to wish for a song! Simon promises to play every tune although – much to the liking for the crowd – the quality of the performance can never be guaranteed. An Englishman by birth but a Nomad by choice; he travels the world with his guitar to entertain the masses. Playing all your favourite songs all the way from the 60s through to current charts as well as songs you’d forgotten about and new songs that you didn’t know you loved yet. Jamie’s exuberant stage presence combined with his unique, energetic spin on what acoustic music should be make him a one man tour-de-force wherever and whenever he takes the stage. 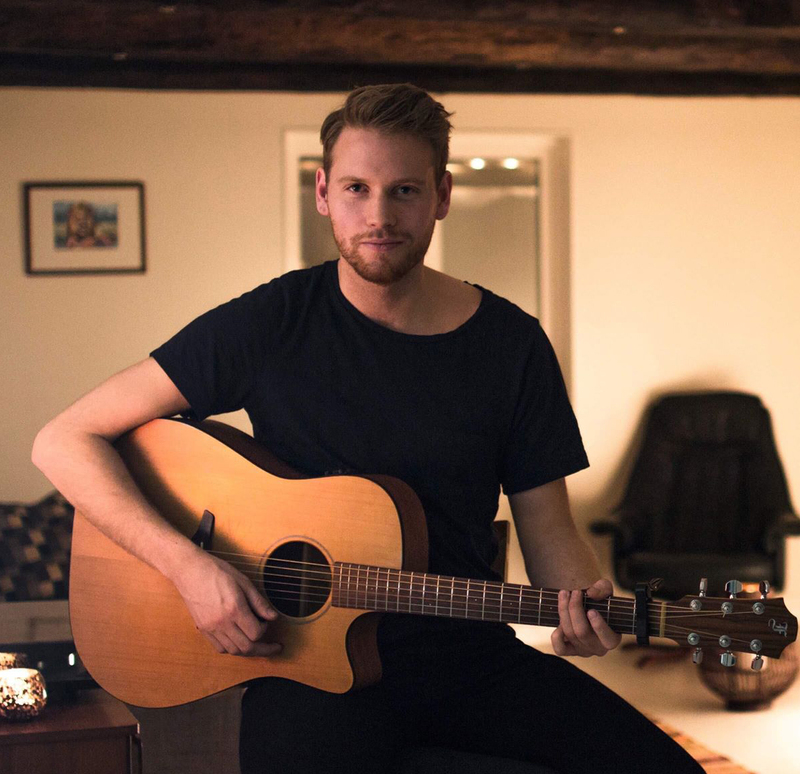 The Swedish singer and super guitarist Robin will make sure everyone leaves the bar with either their lungs sung out or legs shaking. After a successful career as lead singer and guitarist with the the rock band Safemode (who took him and the band all across Europe and South America) Robin currently makes a living out of producing music for bands all over Sweden. However, it is on stage that Robin’s musical talents excels beyond the ordinary.